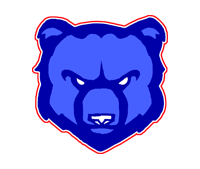 Our outstanding 7th Grade Lady Bear “A team” came back fighting to win their first match against Knox Junior High. They lost the first game 19-25, but they wouldn’t give up! Jenna Shaffer and Haley Baird played a great game of defense, allowing Chloe Richards to set up Ava Violette on one play for a major kill! Our Lady Bears destroyed Knox in game 2, 25-4. In game 3, Hadley Kelly and Camrynn Payne brought us home the BIG WIN with their tremendous jump serves. The second match was a tough match up against Willow Wood and did not end in the Lady Bears favor, but that did not get their spirits down and they were PROUD to play for 3rd place in their final match of the tournament. Our Lady Bears were pumped as they began their first game against Irons Junior High. They lost 22-25, but that didn’t take away their hunger to win. In fact, it fed the fire, and our Lady Bears fought back to win game 2, 25-17. Megan Beuershausen had two huge kills within this game! Her actions fired up Leah Hammack and Hannah Avila who had quite a few major blocks at the net. In game 3, Allie Ebbeler and Lizzy Mowery almost brought us to victory with their AMAZING aces! However, Irons ended up winning 11-15. 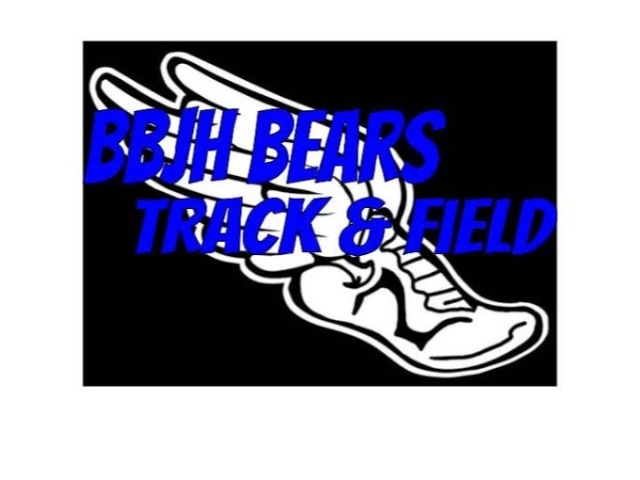 Overall, our Lady Bears held their heads high and were proud to place 4th out of 8 schools! 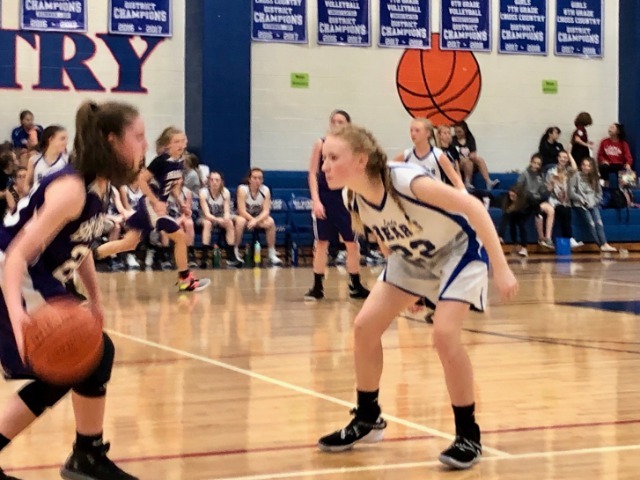 Seventh grade B team won their first match against Knox at the Magnolia Junior High 7th grade tournament, pushing them into the winning side bracket. B team lost their second match against Willow Wood in a close three-game set. 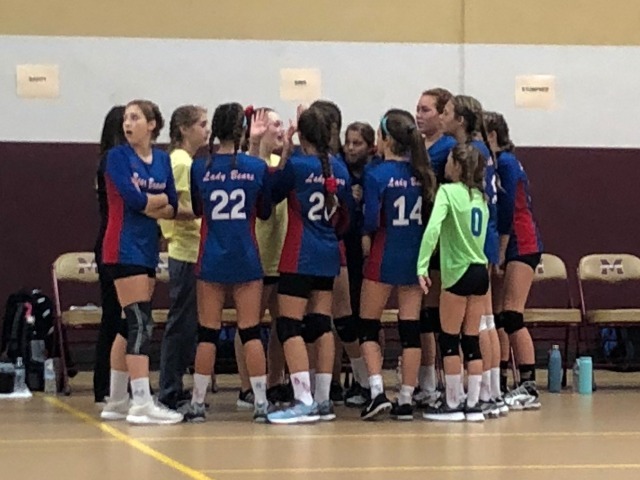 B team fought hard in their final match against Magnolia Junior High for 3rd place, and BBJH B team earned 3rd place after a competitive 3 game match. Michele Salas's, setter, showed direction, encouragement, and hustle on the court that helped lead the team to victory. Cassie Cleveland, Kylie Murphy, and Anna Sorensen made numerous saves from the back row that kept BBJH in the game. Carissa Thelen and Claire Wiest scored multiple points at the net with their blocks and hits. B team played the best they ever have and can't wait to keep improving! It was a fun for everyone to watch and how awesome it is to bring home 3rd place in their first ever volleyball tournament as a Lady Bear!!! !